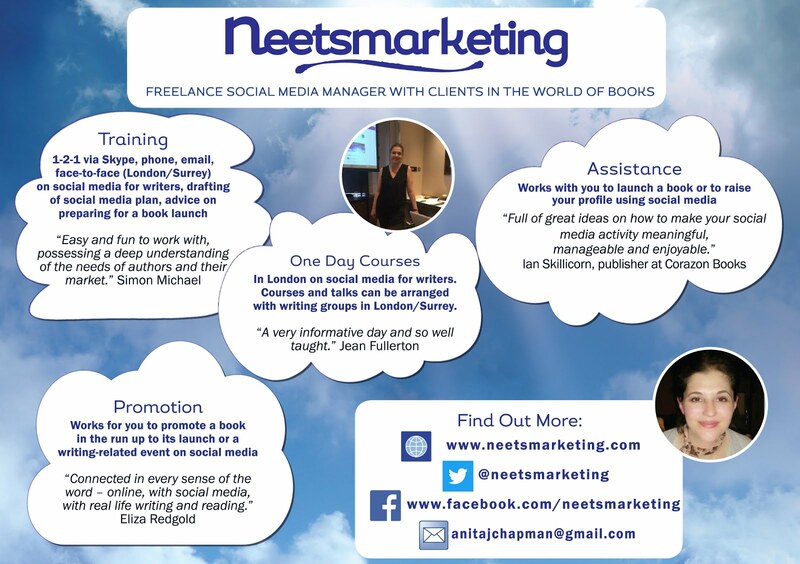 neetsmarketing : Sue Moorcroft on Balancing Writing with Social Media! 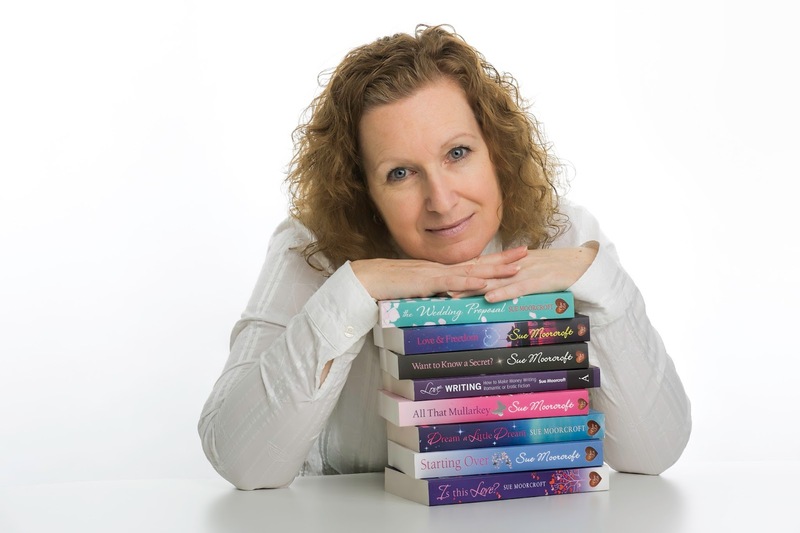 Sue Moorcroft on Balancing Writing with Social Media! Award winning author Sue Moorcroft writes contemporary women’s fiction with occasionally unexpected themes. The Wedding Proposal, Dream a Little Dream and Is this Love? were all nominated for Readers’ Best Romantic Read Awards. Love & Freedom won the Best Romantic Read Award 2011 and Dream a Little Dream was nominated for a RoNA in 2013. Sue’s a Katie Fforde Bursary Award winner, a past vice chair of the RNA and editor of its two anthologies. Sue also writes short stories, serials, articles, writing ‘how to’, and is a creative writing tutor. Phew! 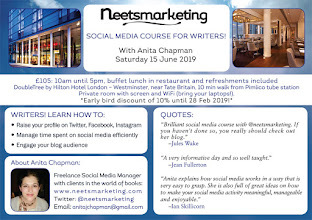 Sue spins a lot of plates, and I’ve invited her to write a post on ‘Balancing Writing with Social Media’, because she's so good at doing it. Sue produces novel after novel, and does all those other things mentioned above, but still maintains an enviable online presence. Sue knows her audience and provides updates on her writing progress, including information about research; and general updates on her daily life. Also Sue tweets, and updates her Facebook Page with links to those gem-like posts on writing and the world of books; ones you don’t often see anywhere else. Last October, I went to Sue’s Short Story Workshop at the Guildford Book Festival, and I wrote about the evening in a neetswriter blog post: Keeping Up the Inspiration. Thank you so much Sue for writing this post for my blog. Over to you! I concentrate on Twitter and Facebook because they appeal to me and provide me with the most followers/friends. I do use LinkedIn and Google+ a little, too. 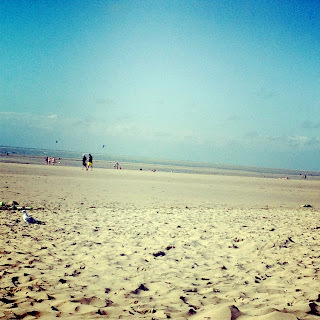 I have a blog and I guest on other blogs (like this one). Routinely, I turn my attention to Twitter, then Facebook, early in the morning. Then I get on with my writing (or planning or research or whatever that day’s task is). I return to Facebook and Twitter periodically during the day. If one of my books is part of a current promotion, or if I’m involved in an interesting conversation, I return quite a lot. Social media has allowed me to form my lovely street team – the suggestion came from a reader, via Facebook, and we use a Facebook group to interact. (If you’re interested in joining Team Sue Moorcroft, do contact me via Facebook, Twitter or my website. You can read my blog on the subject here. Thanks again, Sue for visiting my neetsmarketing blog, and for writing this informative, and easy-to-read post! (love the bullet points). An intelligent post, as always, Sue. I know I still haven't quite got the split right. I struggle to keep up with Twitter, to be honest, but I do enjoy a good chat on Facebook. Sound advice for writers, Sue - and sometimes social media, particularly Face Book, is just plain fun. Some great ideas here Sue - I know I could do more! Thank you Laura, Mags, and Angela for visiting; and for your lovely comments! Good sensible post, and the same sort of usage as my own. Twitter has brought me readers, certainly at the beginning, and as to the value of Facebook (which I prefer) - well, Facebook got me my agent! Simply because I was interacting with other industry professionals. It works. An excellent post from Sue - as usual! It seems I'm very much on the same wavelength. We are talking about Social Media here - so there is a requirement to BE Social. I tend to "unfriend" or "unfollow" people who don't or won't engage. It's not all about sales - particularly in my case - I'm still working on Book 1. 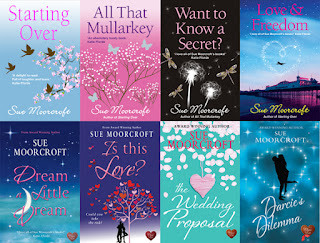 I'm also happy to say I'm a member of Team Sue Moorcroft. A good bunch. Cheers, John. :-) Thanks for commenting. You've got a v good social media platform all ready for when that publisher comes along. Some good advice. As a fairly new user of Twitter, I'm still finding the etiquette a bit obscure. Can I reply to posts from people I follow, but who don't follow me? If the following is mutual, the other person is usually still a stranger to me and joining in a conversation that appears to be between friends seems rude. Oh, the agonies of being a shy, English Twitter user. I have a blog, use Facebook, Twitter and have recently joined Pinterest. A year ago, I only had my blog and four years before that, nothing. Do I regret it? Not at all as I've made some lovely writing connections (including you and Sue). Managing time spent on social media is a challenge but I find it gets easier the longer you use it. Thanks for reading, and for your comment Wendy. Can't wait to meet you 'in real life' at the RNA Conference! Likewise, re meeting lovely people on social media!